While we feel that Geocaching.com should hold the location for you for a reasonable amount of time, we cannot do so indefinitely. In light of the lack of communication regarding this cache it has been archived to free up the area for new placements. If you haven’t done so already, please pick up this cache or any remaining bits as soon as possible. If you are in the process of replacing or repairing your cache please e-mail me in response to this archival and, if possible, I will unarchive your cache. I want to thank you for the time that you have taken to contribute in the past and I am looking forward to your continued contributions to the sport of Geocaching. 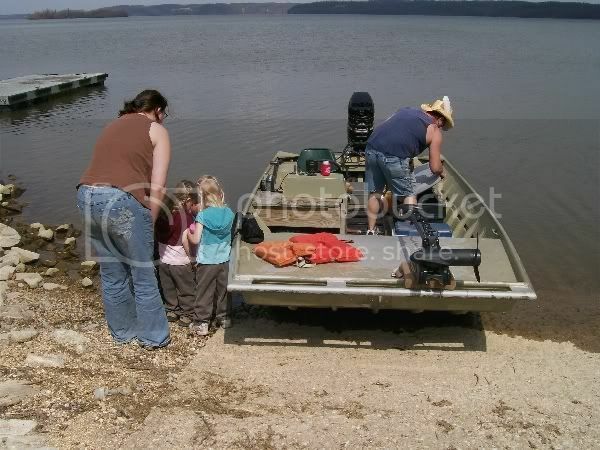 You WILL need a boat to get to this cache. You MAY need other equipment to get to this cache. This is NOT an easy cache to retrieve. I came down from Indiana in 1999 with a dream of living here when I was but a teen and this was one of my favorite places to visit. 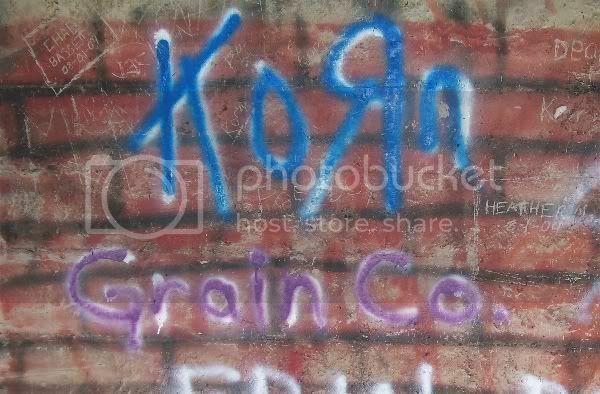 Although I am not necessarily proud of the fact, I did paint "Korn Grain Co." on the wall as it stands today and the artwork was inspired by the name of the structure you will be visiting. Someone, in thoughtful wisdom added a bit of color to my original artwork, but we were able to refrain from painting when we visited the area to place the cache. 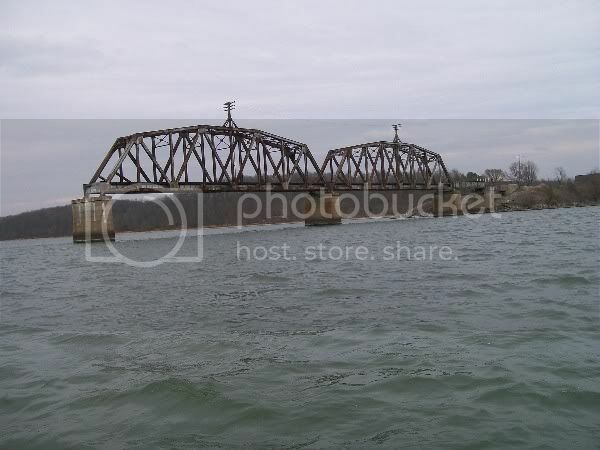 You will need a boat to locate this cache. Please do not try to swim to the cache unless you are absolutely certain you possess the skills to do so. There was a body search going on at the time this cache was placed and we don't want you to be next. Please bear in mind when you plan your trip that you are visiting a 5 story concrete structure with 2.5 stories under water and 2.5 stories above water level. In the summer this is a great place for a swim, but be aware that it may be a local "party spot" and as such, you may need to use a bit of stealth. We have included a pencil and a log book in a water proof container, but you may wish to bring your own pencil, just in case. Good luck finding the cache and please return the container exactly as you found it. Tman5969 has agreed to maintain this cache in times when we are unable.